Discover all the exciting summertime features. 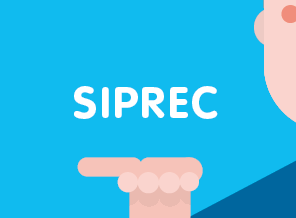 SIPREC for Imagicle Call Recording, Silent Monitoring, Whisper Coaching and call recording available on Imagicle Attendant Console. 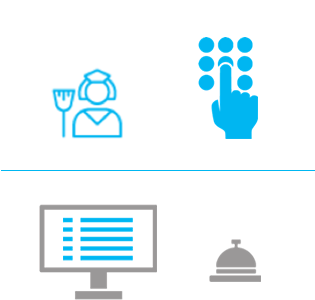 Maid ID identification on the room's phone for Imagicle Hotel Pack, greater security in fax archiving and much more. All within Summer release. 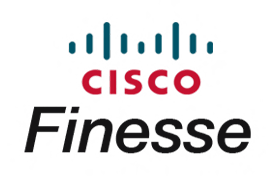 Cisco Finesse does NOT include Whisper Coaching functionality. 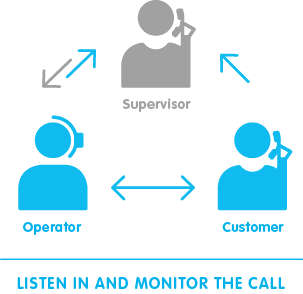 Add one Imagicle Attendant Console to monitor and guide Cisco Finesse agents as well! Start/Stop and pause/resume recording functionalities are also available on Imagicle Attendant Console. 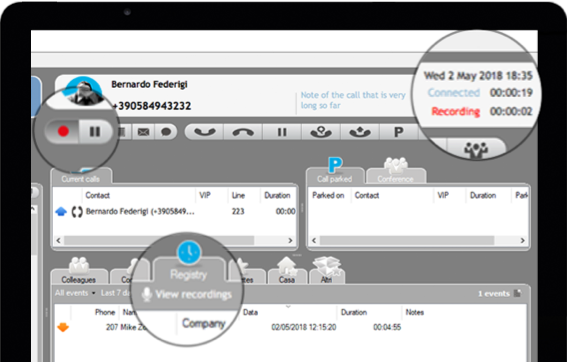 Choose which calls to record and access your recordings in a click! Ready for all the Cisco recording technologies. Imagicle StoneFax is ready for HIPAA. 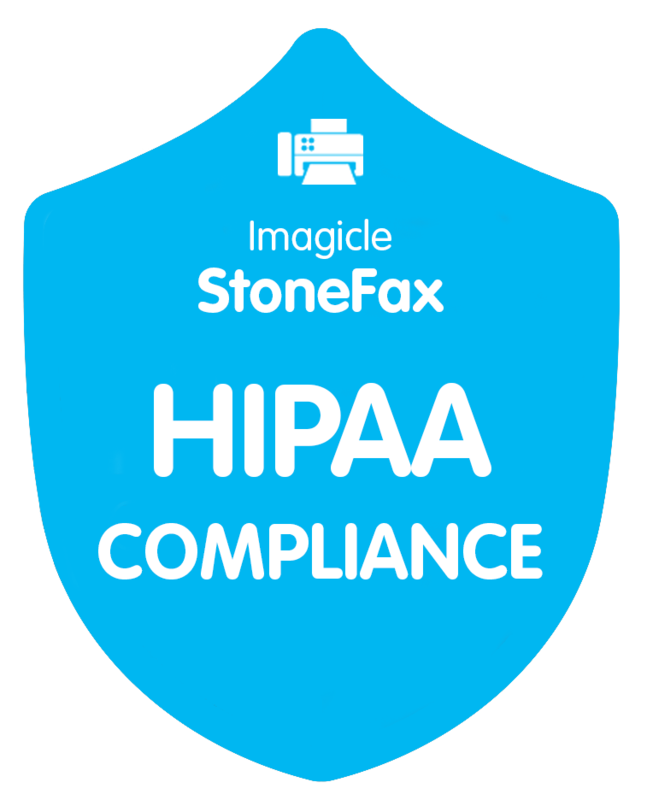 Imagicle StoneFax is perfect to streamline fax operations and comply with HIPAA (Health Insurance Portability and Accountability Act) and GDPR (General Data Protection Regulations) thanks to: - NEW support of fax archive encryption via BitLocker - Profiled access to the user fax box The solution is also available on Cisco GPL. The room is ready! Who took care of it? Today, hoteliers can keep track of who cleaned the room. At the end of room's cleaning, the personnel can set the room status by identificating via PIN on the phone.